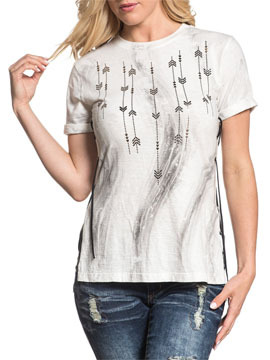 Affliction Standard Supply womens short sleeve crew neck slit side t-shirt features rolled cuffed sleeves and arrow print on front. Metal grommets accented with black cord ties on each side. No graphics on back. 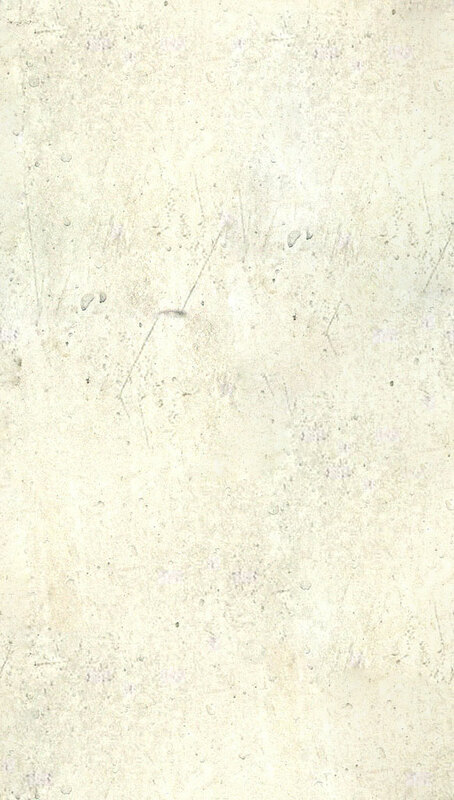 Graphite grey marble wash for distressed look. 100% Cotton. light weight, slim fit. Garment dyed with silicon wash for soft feel. Color: white.